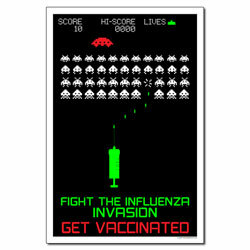 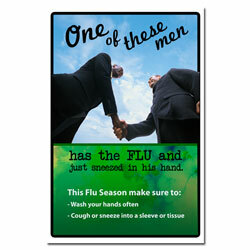 Keep your people healthy! 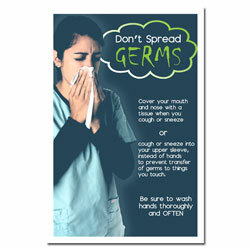 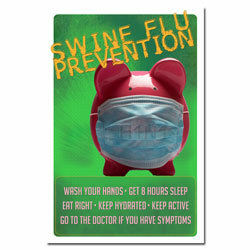 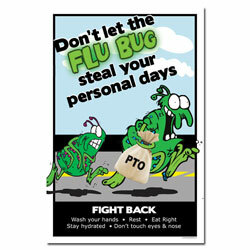 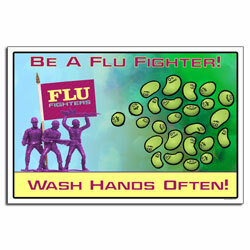 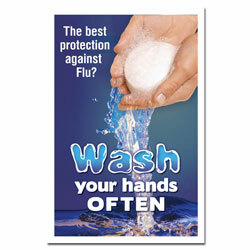 Swine Flu and Flu related posters provide information on staying healthy. 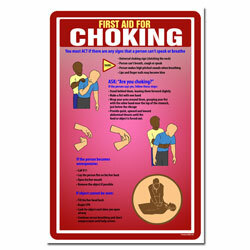 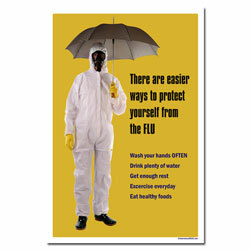 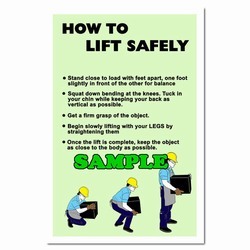 Our Health Safety posters can be purchased as-is, customized or we'll create a new design for you.